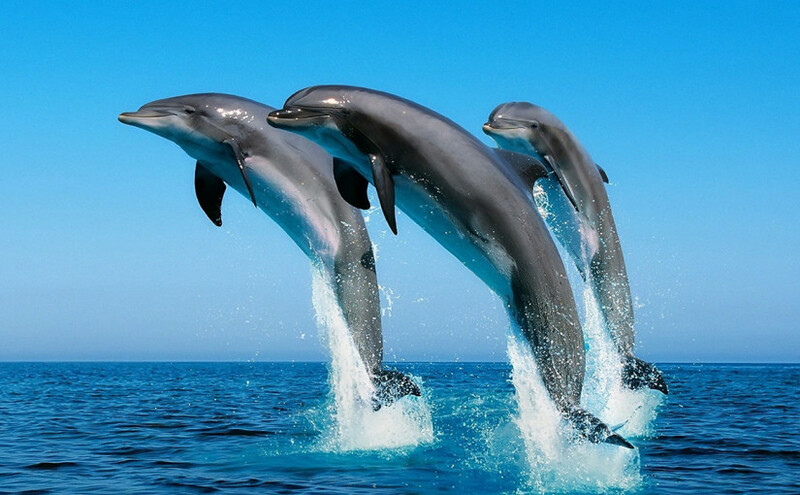 New York: They do not log in to Facebook or Twitter, but dolphins do, in fact, form highly complex and dynamic networks of friends, a new research has found. The surveys conducted along the Indian River Lagoon (IRL) over a six and a half year period revealed that individual bottlenose dolphins exhibited both preference and avoidance behaviour – so just like humans, they have dolphins they like and associate with and ones they avoid. “One of the more unique aspects of our study was the discovery that the physical dimensions of the habitat, the long, narrow lagoon system itself, influenced the spatial and temporal dynamics of dolphin association patterns,” said Elizabeth Murdoch Titcomb, research biologist at Harbor Branch Oceanographic Institute (HBOI) at Florida Atlantic University. “For example, communities that occupy the narrowest stretches of the Indian River Lagoon have the most compact social networks, similar to humans who live in small towns and have fewer people with whom to interact,” Titcomb noted. The IRL is a 156-mile long estuary located on Florida’s east coast. The lagoon is long and narrow and composed of three distinct water bodies; Mosquito Lagoon, Banana River, and the Indian River. Through intensive photo-ID surveys conducted along the IRL, the researchers were able to learn about the association patterns as well as movement behaviour and habitat preferences of some 200 individual dolphins. The study also found that IRL dolphins clustered into groups of associated animals, or “communities,” that tended to occupy discrete core areas along the north-south axis of the lagoon system. In addition to providing a unique glimpse into dolphin societies, this novel study provides important insight and knowledge on how dolphins organize themselves, who they interact with and who they avoid, as well as when and where. The study was published in the journal Marine Mammal Science.